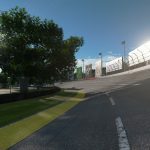 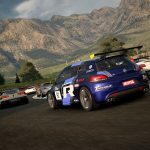 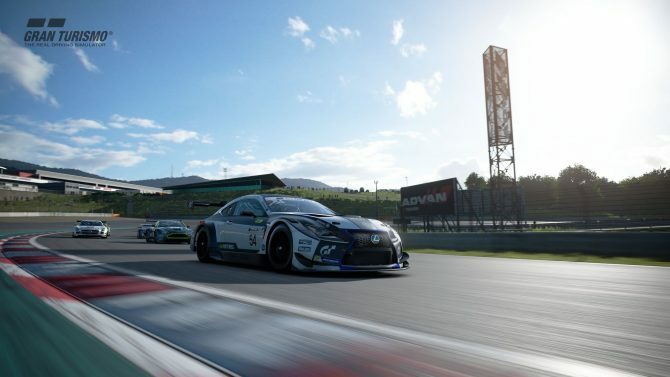 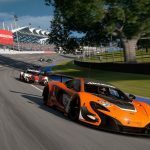 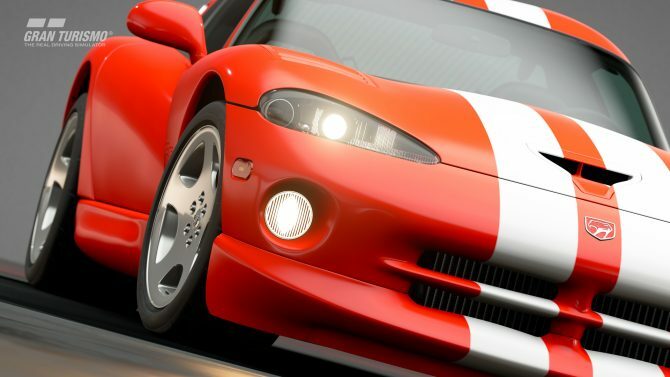 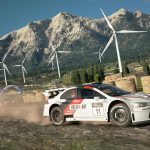 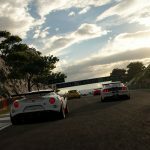 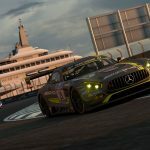 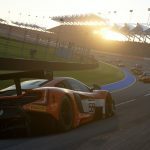 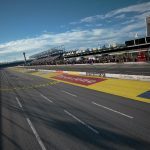 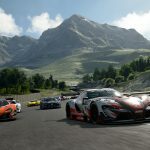 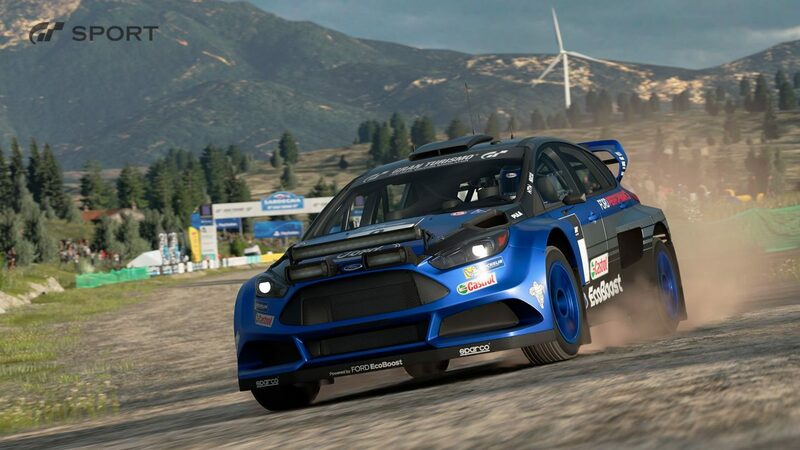 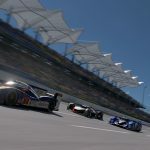 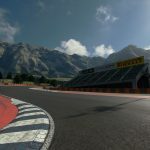 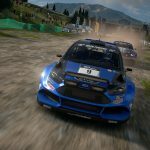 Sony Interactive Entertainment releases three new tracks and more with a new batch of Gran Turismo Sport screenshots. 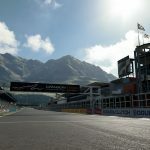 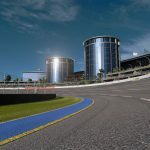 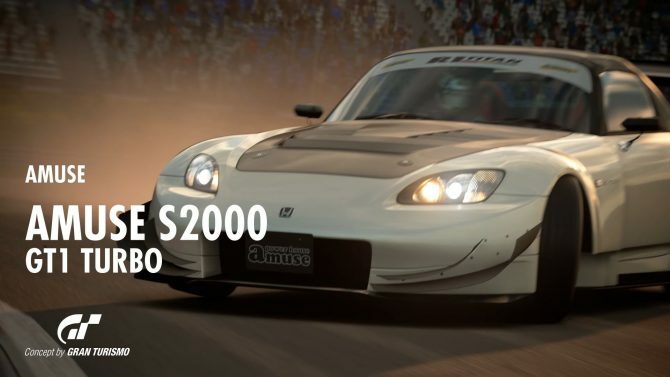 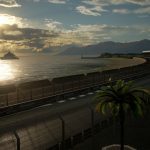 Today Sony Interactive Entertainment released a new press kit of its upcoming racing game Gran Turismo Sport, including a lot of new screenshots of the game, featuring a few lovely rides and new tracks. 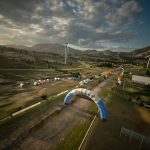 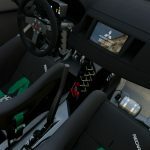 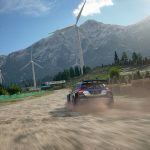 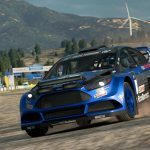 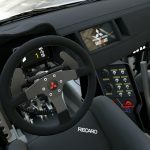 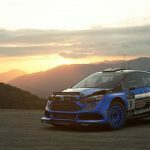 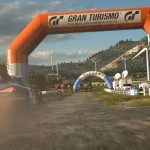 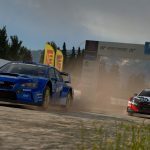 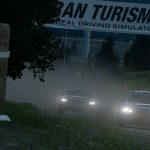 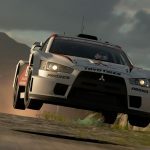 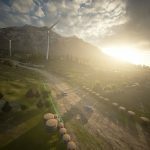 We get a close look at the Ford Focus and Mitsubishi Lancer Evolution rally cars, and at three new tracks, Sardegna Windmills, Blue Moon Bay and Dragontrail Seaside. 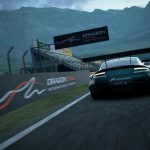 If you want to see more, you can also check out the reveal screenshots of the first Porsche to appear in the game, released earlier today. 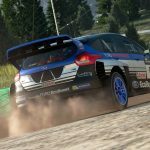 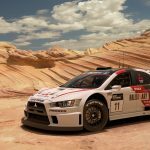 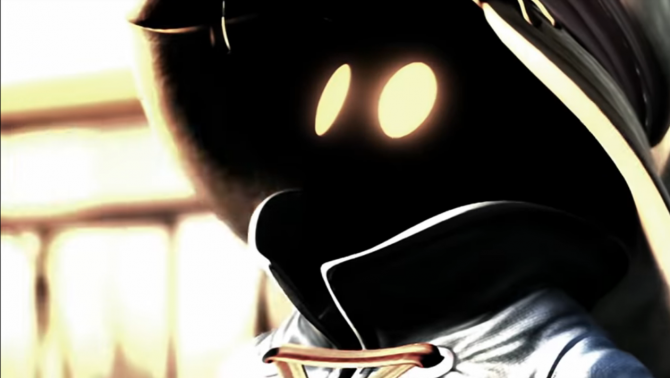 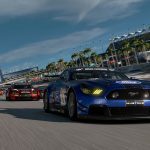 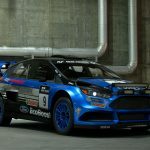 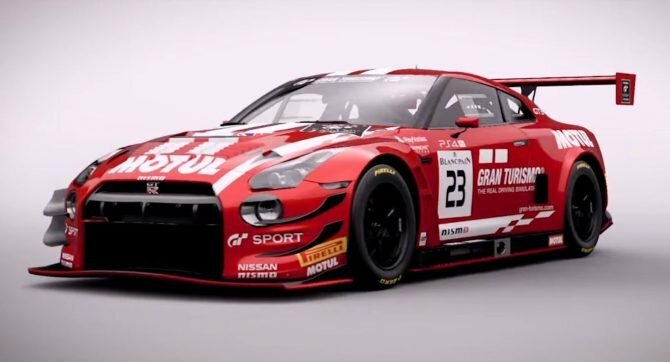 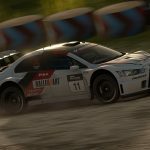 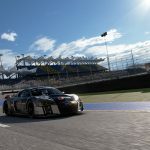 Gran Turismo Sport will be released exclusively for PS4 this year.